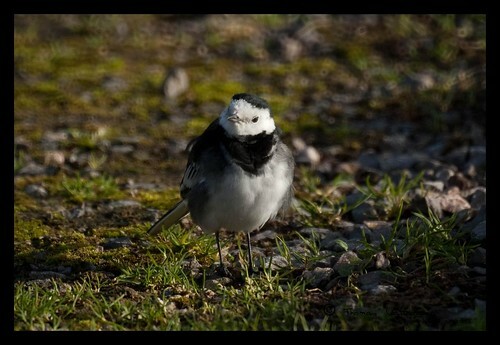 Rarely do I come across a bird which is more than happy to let me get close and still not be bothered too much. 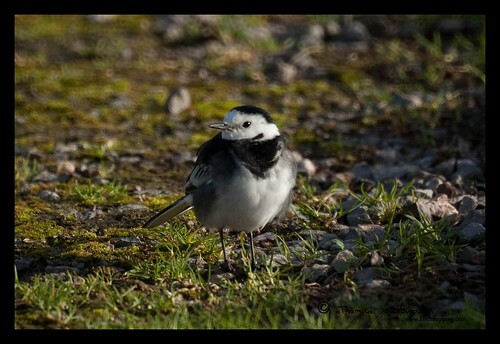 Even rarer is it when it lets me get close and the lighting is just perfect. 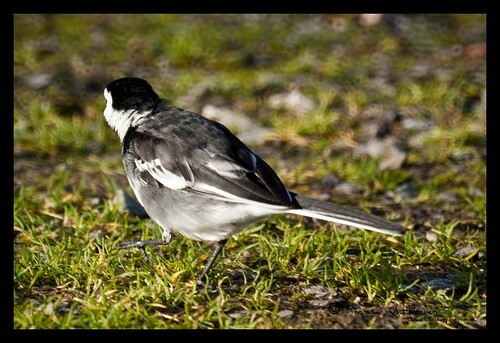 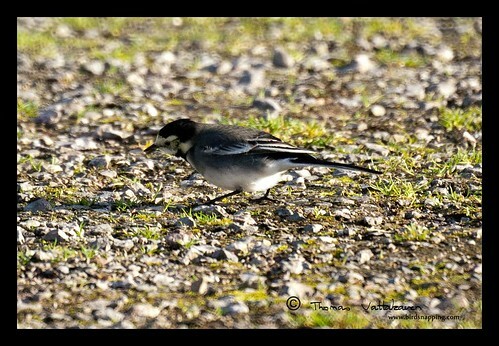 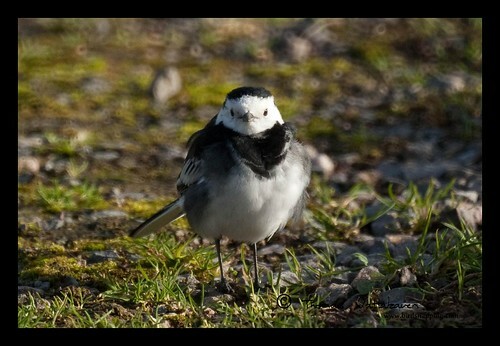 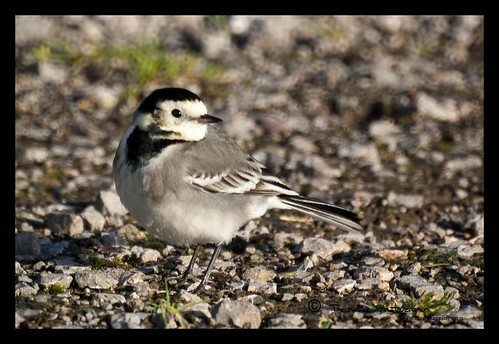 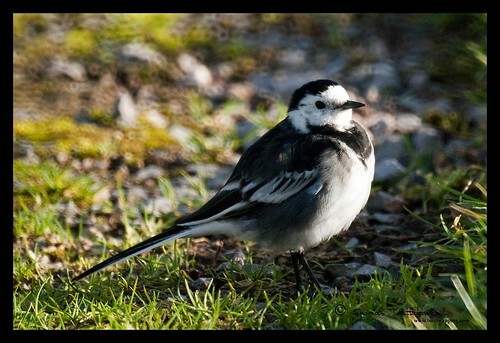 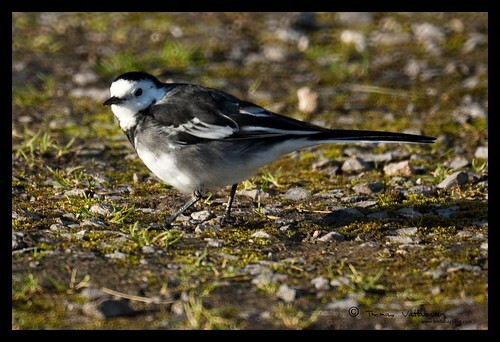 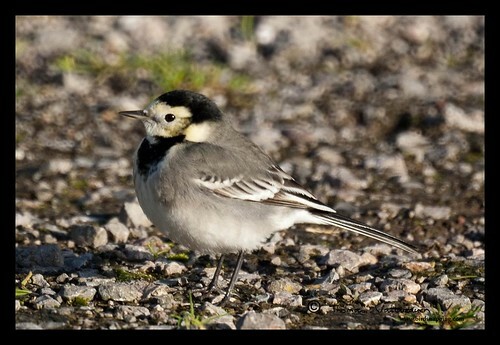 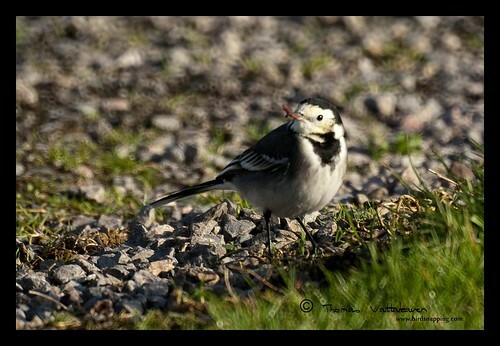 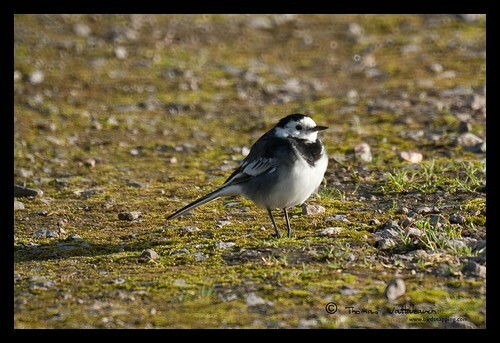 Well, it did happen with these pied wagtails. 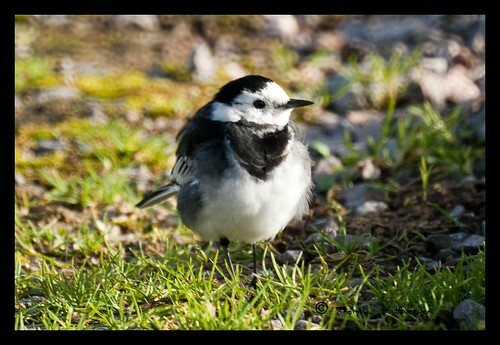 I ended up taking a lot of pictures. 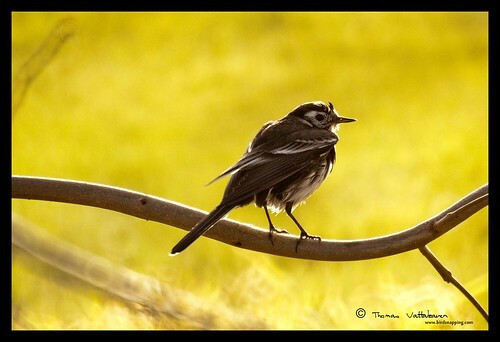 I had a hard time choosing what to display and what to get rid off. 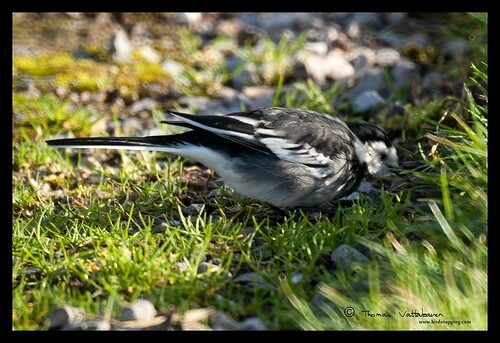 After removing half of them, here`s the rest….. a pic from almost every angle.